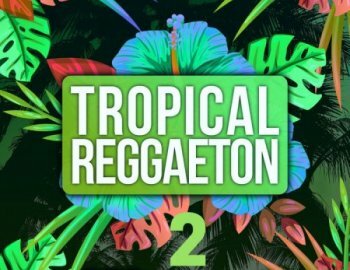 Tropical Reggaeton 2 comes packed with five Construction Kits and five acapellas along with audio loops, MIDI files, sampler and synth presets for Sylenth, Serum and Spire. Audentity invited a vocalist to complete the music Kits, so with this pack you have your instant hits at your fingertips. As always everything is Royalty-Free, so you can use everything in your new tracks and release it on the best labels like Spinnin Deep and more.